Eventually, they sold the store and that's when Aaron devoted all of his time to spreading the word about Sunrider and their amazing products. Read a personal message from Aaron on the About Page. Or Check out Aaron's Blog for great Sunrider stories and product features. 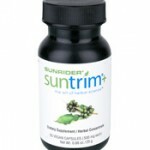 For 30 years, Sunrider has advanced the use of plants to nourish and cleanse the body. 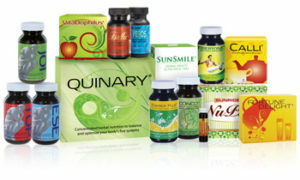 We offer a wide range of beneficial Sunrider Products: Herbal Foods and Beverages, nutritional supplements, sports and weight management products, skin care products, personal care products, oral care products and home care solutions. Sunrider products may resemble conventional products in the marketplace, but once you experience them, you’ll quickly understand the loyal following our products inspire. Owner expertise is especially important in the health and beauty industry to evaluate the safety, quality, and effectiveness of the herbs. Dr. Tei-Fu Chen has a degree in pharmacy and is a world-renowned herbalist. 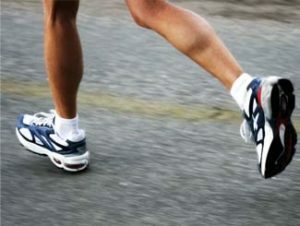 Dr. Oi-Lin Chen is a licensed medical doctor in the United States. They lead a team of scientists to research, formulate, and manufacture all of Sunrider’s products. You will never find questionable or unsafe ingredients in our products.